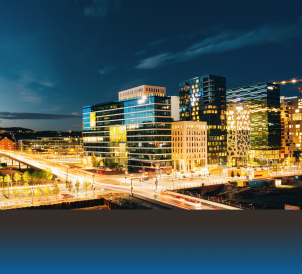 New smart city technology in Hampshire has reduced the county’s energy consumption for street lighting by 50%. 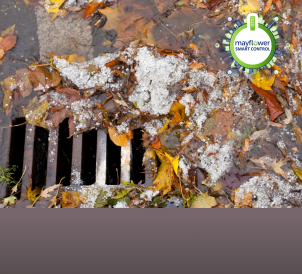 Street lighting specialist Mayflower, part of SSE Enterprise Contracting, has installed nearly 150,000 smart Nodes across the Hampshire County Council area since 2010. 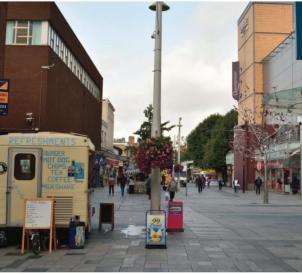 These Nodes, part of Mayflower’s Complete Lighting Control Central Management System (CMS), allow individual street lights, signs and bollards to be monitored and controlled remotely. In Hampshire, this technology has reduced the County Council’s street lighting energy consumption by 21GW/hr per annum, or 50%, which is enough electricity to power 3,500 homes for a year. Commenting on the project, Hampshire County Council’s executive member for Economy, Transport and Environment, Councillor Seán Woodward, said: The installation of the latest technology will give us greater flexibility in how we manage street lights, giving improved visibility in areas that need it and the ability to dim lighting in other areas that don’t, all in all having a positive effect on the amount we spend on carbon tax. 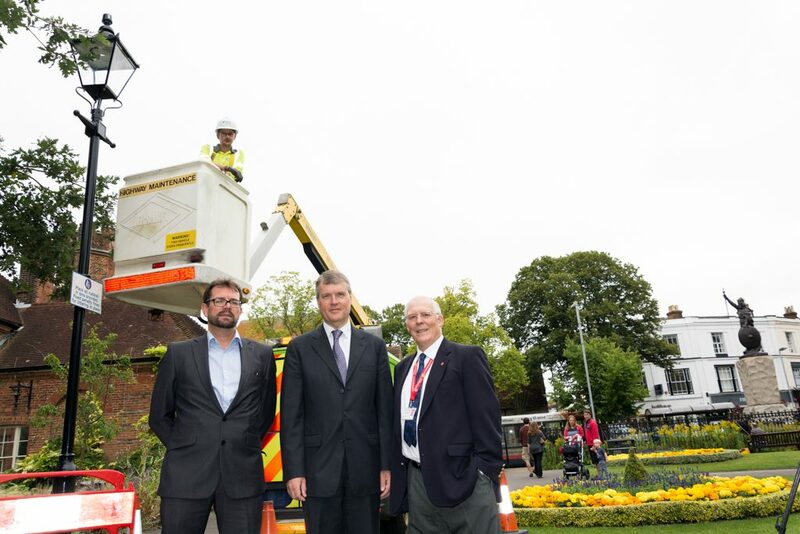 The historic city of Winchester is among the areas of Hampshire to benefit from the new smart street lighting. Councillor Frank Pearson, Winchester City Council’s portfolio holder for Environment, Health and Wellbeing, commented: Winchester is a city rich in history that has often been at the forefront of change. This attractive lighting, which the County Council maintains on behalf of the City Council in Abbey Gardens, shows how state-of-the-art technology can sit happily in the most historic of settings and provide benefits for residents, visitors and council taxpayers. Across the UK, Mayflower has installed 250,000 CMS Nodes. The project in Hampshire is its largest single deployment.